hey you, What's my Name Already? #1 . . . Seeds become gingerbread men overnight, now how cute is that? Stinkin' cute I say! #2 . . . Elf has his head in the m&m's bag! Naughty, Naughty! #3. . . Oh the trouble with stickers! #5. . . 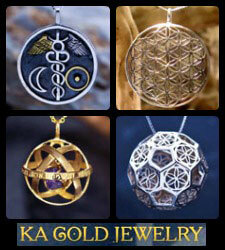 I want the one in backkkkkk! #6. . . Just making a little snow angel, okay... okay! 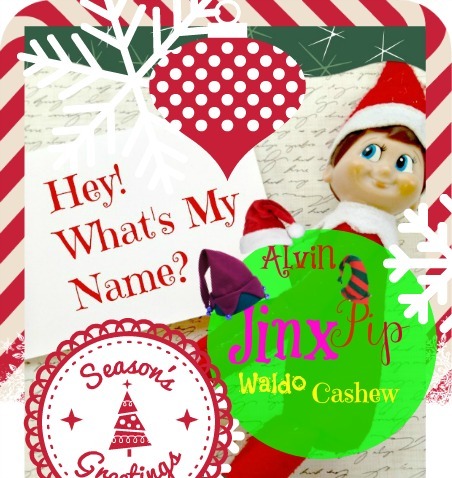 Elf on the Shelf Names for Boys, Girls and Everyone who just wants a name for their Elf on the Shelf! Here's the scoop, for a fun way to create a truly unique name is find a first and last name and then add an Mc or a Von, Van, St. O', etc, at the beginning of the last name ~ such as Cookie Mc Twinklye, or Cupid Von Blossom, Bon Bon O'Jinglestar ... well you get the idea. Have a blast and let me know in the comments what name(s) you choose for your shelf Elf. 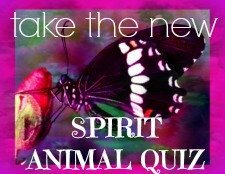 *blows kisses and winks* and be sure to scroll to the very end for even more names! What the fuss is all about. In the 1970's Carol Aebersold started a new Christmas tradition in her home, in 2005 it became a book and has fast become a fun and whimsical tradition in homes with little children, and of course grandchildren. 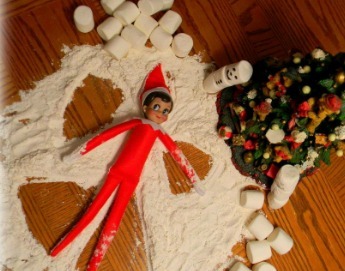 The whole family participates in the adventures of Elf on the Shelf, and here's how it goes.... The book is a story told in rhymes and here is the synopsis; Santa sends out a scout elf to find who's being naughty and who's being nice, when the kids go to bed Elf magically transports to the North Pole to give his report to Santa each night. Upon morning the Elf has returned and is hiding in a new spot in the home, creating a game of hide and seek each morning for the kiddos. This all begins the day after Thanksgiving and goes on until Christmas Eve. 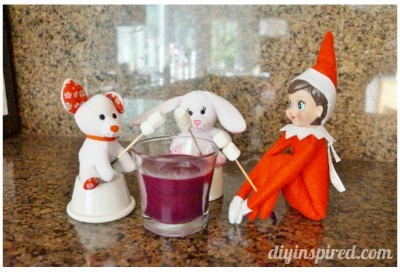 Some families have an Elf for each child, then Elves can create mischief and hijinks together! The symbolism of the Elf on the Shelf cleverly conveys the importance of being naughty or nice, and being naughty means there will be consequences to unacceptable behavior, and being nice brings praise and rewards. It mirrors the story that St, Nick always knows who's naughty and who's nice. In the old days, legend has it that the naughty boys and girls got only coal in their stocking, and nice boys and girls got candy. I remember wondering as a child how in the world does Santa know when I'm naughty or nice??? ... well now the secret's out... its the magical Elf on the Shelf. 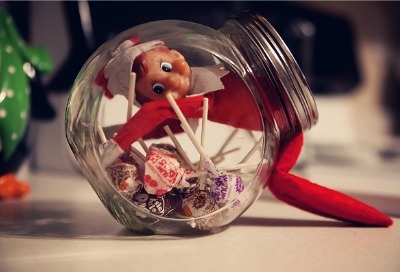 Elf on the Shelf has quickly become a fun symbol of Christmas, of the magic of Christmas and the Christmas countdown. 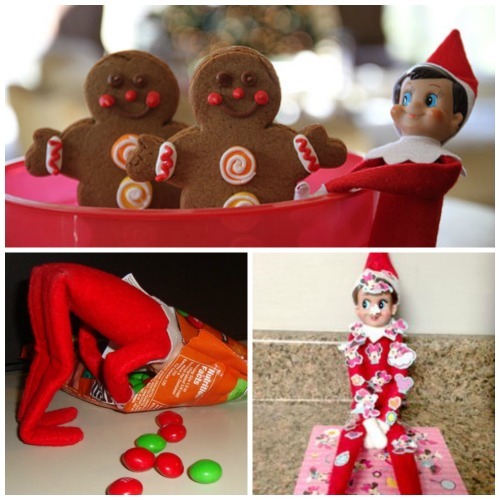 The Elf tradition is spreading like wildfire and kids just love it. My daughter is already grown, but I'm getting one anyway ~ for me! 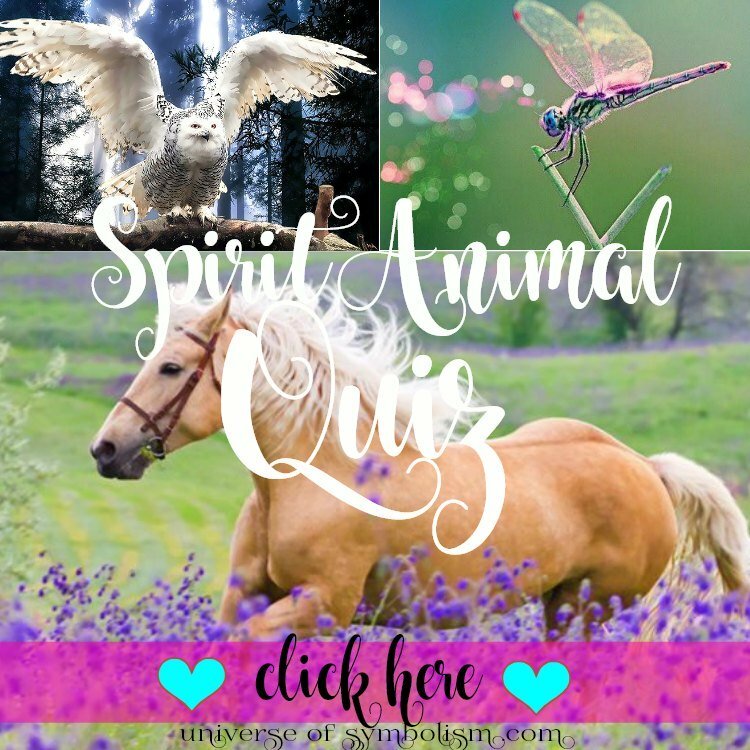 Animals renowned for their magic and mischief: Fox ~ most definitely mischievous, Crow very magical and drawn to shiny sparkly thingys, and of course the reindeer has a very special magic. 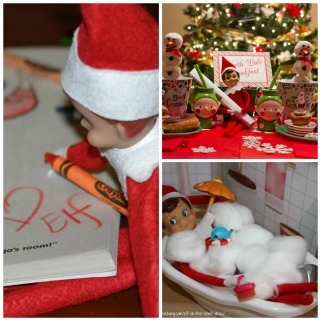 I've collected some awesome photos of the Elf to go with the Elf on the Shelf names to give you some ideas of the Elf's antics that make the kiddies squeal with delight when the find the little Elf. ... see the pics below. 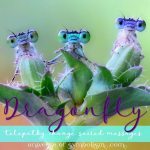 Elf on the Shelf names, part deux! Do Tell... what is your Elf on the Shelf name? 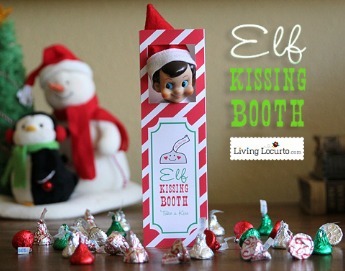 Living Locurto has some cute free printables for Elf.